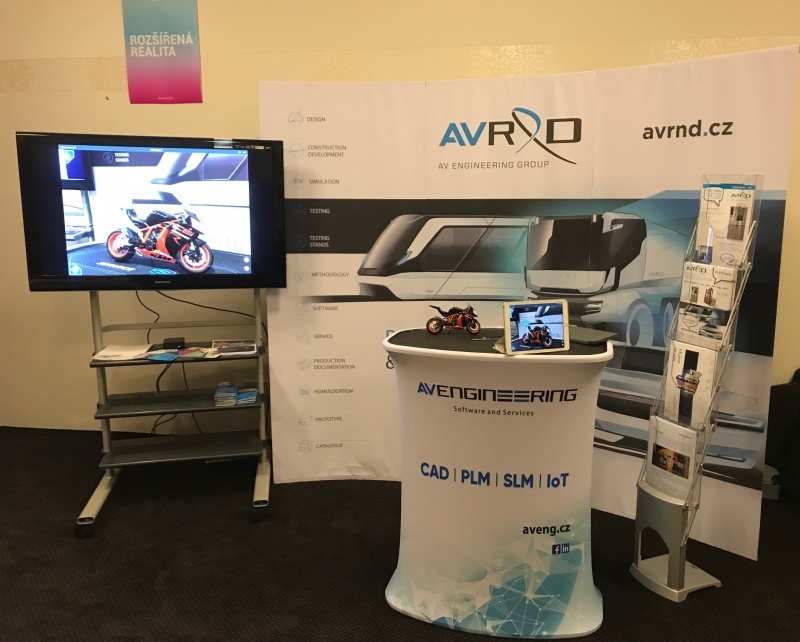 Our company together with subsidiary AV R&D took part in ZLINTECH conference, which was held in Zlín 14.11.2018. 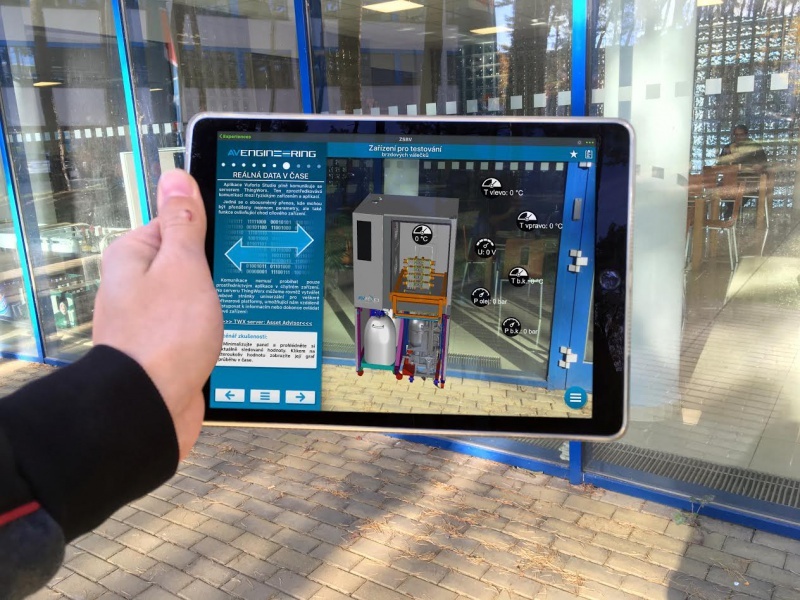 At the conference focusing on the latest technological trends, we introduced a real project using IoT tools and augmented reality (AR) applications. 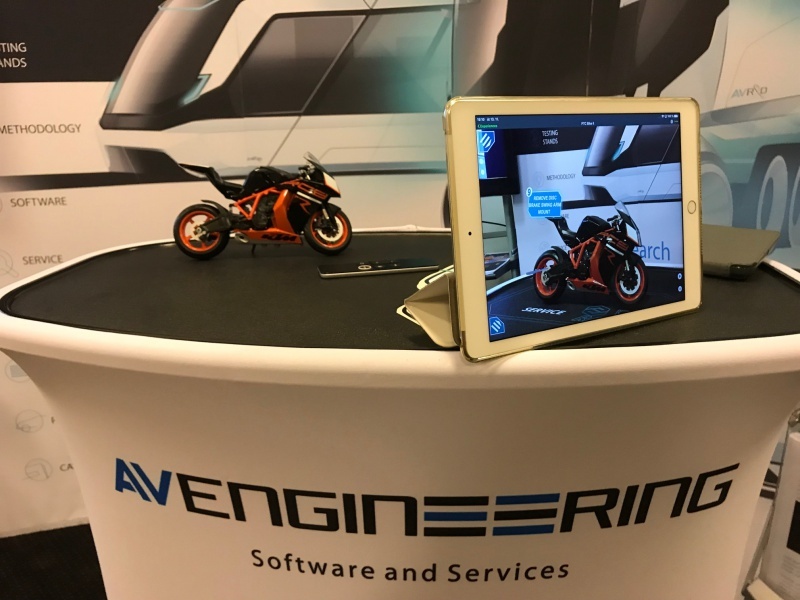 We believe that real demonstration of IoT tools were exciting for you and we would like to thank you for opportunity to meet.